Introduction: Intentional ingestions of foreign objects (IIFO) continue to be prevalent among prisoners. Our previous research examined determinants of hospital admission, endoscopy, and surgery among prisoners who ingest foreign objects. However, little is known about the financial impact of these events on healthcare facilities that service the prisoner population. This study aims to fill this gap by examining hospital charges attributable to 435 prisoner episodes of IIFO. Methods: A retrospective review of all prisoners who presented to our medical center with the complaint of IIFO was conducted. Both Institutional Review Board and Bureau of Prisons approvals were obtained before data collection. All prisoners ages 18–75 were included between the dates of January 2004 and December 2011. 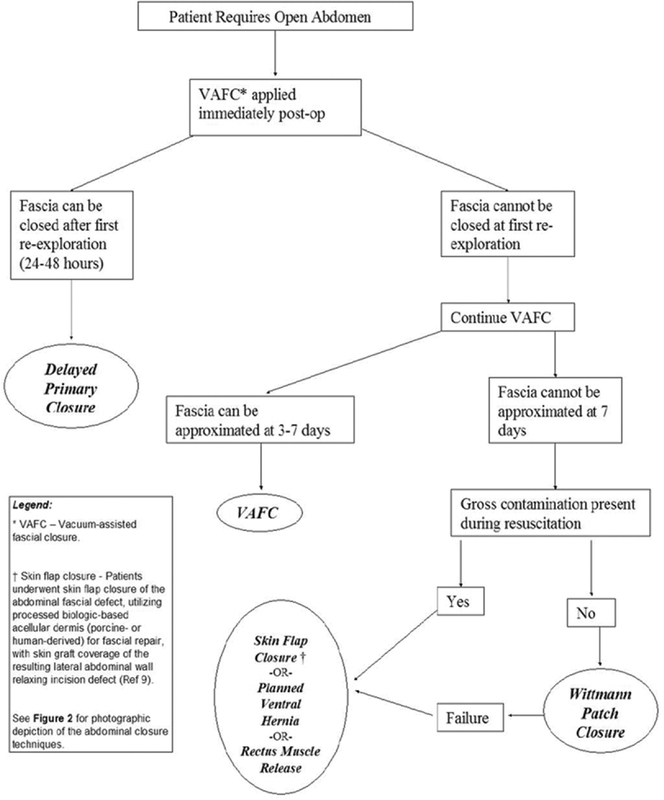 Episodes were divided into three categories: (a) Unverified IIFO wherein ingested object was claimed by the patient but never identified; (b) verified IIFO wherein ingested object was clearly identified; (c) secondary events due to direct complications of previous IIFO episode (s). The temporal occurrence of IIFO was organized by increasing the number of episodes and grouped accordingly. Detailed list of hospital charges was obtained for every IIFO episode including: (a) emergency services, (b) procedures, (c) laboratory, (d) surgical supplies, (e) allied health services, (f) radiology studies, (g) anesthesiology charges, (h) pharmacy, and (h) intensive care costs. Descriptive statistics were used to analyze basic data. Kruskal–Wallis test was used to examine differences among nonnormally distributed variables and sub-groups. Statistical significance set at alpha = 0.05. Results: A total of 435 IIFO episodes occurred during the study period in a population of 125 patients (mean age 33.8 ± 11.7 years, median age 34 [range 19–75] years, 92.8% male). Hospital charges associated with these episodes totaled $6,209,557. There were 94 unverified IIFOs, 332 verified IIFOs, and 9 secondary events. Verified IIFOs were associated with significantly greater median charges ($5,860) than unverified IIFOs ($3,997) and secondary events carried lower cost ($3,501) than the former two (P < 0.01). We also observed a pattern of escalating costs associated with increasing number of sequential IIFO episodes, with the 1st episode carrying median charges of $4,683 and episodes numbered 11+ carrying median charges of $7,698 (P < 0.01). Conclusions: Hospital charges associated with the care of prisoners who ingest foreign objects tend to escalate over time. Although charges in most of the categories demonstrated increases with greater numbers of ingestions, the largest contributors to this pattern of escalating charges included radiology, pharmacy, hospital room charges, and surgical services. These findings suggest that early intervention in the destructive cycle of IIFO may not only improve patient outcomes but also result in savings to the healthcare system. The following core competencies are addressed in this article: Medical knowledge, Patient care, Practice based learning and improvement, Systems based practice. Republished with permission from: Otey AJ, Houser JS, Jones C, Evans DC, Dalal P, Whitmill ML, Levine E, McKimmie R, Papadimos TJ, Steinberg SM, Bergese SD, Stawicki SP. Examination of financial charges associated with intentional foreign body ingestion by prisoners: A pattern of escalation. OPUS 12 Scientist 2014;8(1):6-8. Teaching residents the art of laparoscopy is one of the most important and most difficult tasks of any surgical residency. The disorientation of working in a small enclosed space with a modified field of vision and limited tactile feedback requires repetition and practice to overcome. Many hands-on hours are required to become proficient. Laparoscopic trainers have allowed for training outside of the operative setting, but they are notoriously expensive. Fortunately, with the advent of inexpensive camera technology, a very serviceable laparoscopic trainer can be built with household tools for <$150 USD. Here, we describe how to construct such a device. Although simulation is never truly representative of the surgical experience, it provides a safe environment for residents to hone their laparoscopic skills. The construction and use of low-cost laparoscopic training boxes such as ours allow surgical residents to gain valuable laparoscopic skills at minimal expense. The following core competencies are addressed in this article: Medical knowledge, Practice based learning and improvement, Systems based practice. Republished with permission from: Sparks DA, Chase DM, Lee WS. 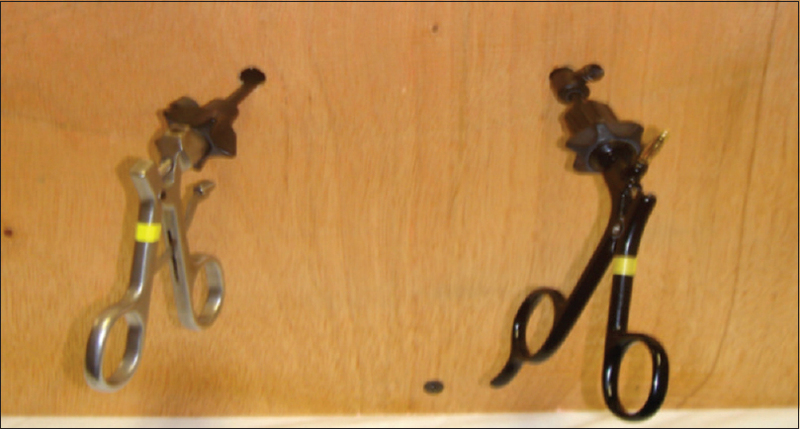 An inexpensive solution for laparoscopic simulation. OPUS 12 Scientist 2008;2(5):1-3. Ultrasound has been used extensively in the medical setting in the so-called first world countries and has become a more affordable, portable diagnostic tool. Medical care in more austere environments may not have access to all of the diagnostic technologies currently available in first world countries. During a recent medical mission to Guatemala, portable focused ultrasound was used in the medical setting to help with clinical decision making. Portable ultrasound in austere medical environments has technical challenges unique to this environment, yet can help the clinical team in their management of various patient complaints. The following core competencies are addressed in this article: Medical knowledge; Patient care; Practice based learning and improvement; Systems based practice. Republished with permission from: Madore F, Kube E, Stawicki SPA, Bahner DP. Utility of hand held portable ultrasound in a rural Guatemalan hospital. OPUS 12 Scientist 2011;5(1):1-3. Introduction: The primary goal of intensivist bedside ultrasonography (INBU) is the assessment of patient hemodynamic and volume status. Inevitably, INBU examinations provide views of various thoracic and abdominal structures. Despite the rapid recent increase in utilization of INBU, there are no published descriptions of incidental findings and/or their significance in this setting. Methods: Echocardiographic and vena cava examinations were performed by noncardiologist intensivists in 124 Surgical Intensive Care Unit (SICU) patients using hand-carried ultrasound. In addition, any findings that were deemed “incidental” were recorded. Information analyzed included patient demographics, time to complete INBU examination, and the nature of each incidental finding. Incidental findings were grouped into cardiac, pulmonary, and abdominal. To determine whether incidental INBU findings may have influenced subsequent diagnostic testing patterns, radiographic, and echocardiographic examinations directly relevant to the INBU findings and performed within 48 h of the INBU examination were reviewed. Results: Fifty-eight out of 124 (46.8%) patients in the study group had at least one incidental finding. There were 86 incidental findings, with 23 patients having more than one incidental finding. Forty-eight of 86 incidental findings (55.8%) were cardiac-related, 30 (34.9%) were pulmonary-related, and 8 (9.30%) were abdominal. There were significantly more diagnostic tests performed within 48 h of INBU in the incidental finding group (1.56/patient) than in the nonincidental group (1.18/patient, P< 0.04). 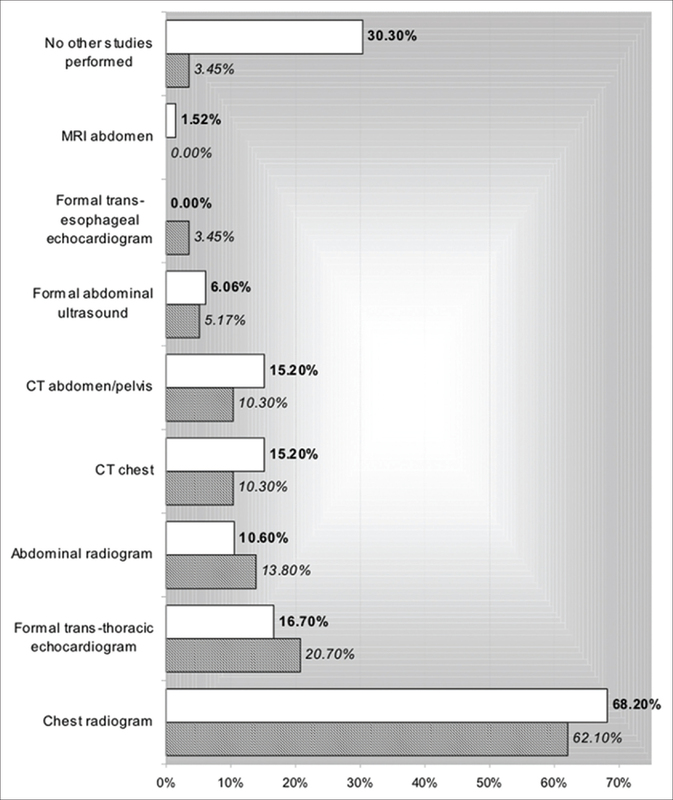 The most common post-INBU diagnostic tests were chest radiogram (62%), formal trans-thoracic echocardiography (21%), and abdominal roentgenogram (14%). Computed tomography, formal abdominal ultrasonography, and trans-esophageal echocardiograms were performed less often. Four of 58 patients (6.9%) had a significant change in clinical management associated with the incidental INBU findings. One patient underwent percutaneous drainage of a pleural effusion; three underwent formal echocardiography, with subsequent change in medical management. Conclusions: Nearly half of all SICU patients who underwent INBU were found to have at least one incidental finding. The presence of an incidental finding may have influenced the subsequent pattern of clinical diagnostic testing. In addition, incidental findings on INBU were associated with a significant change in clinical management in nearly 7% of patients. The following core competencies are addressed in this article: Medical knowledge, Patient care, Practice based learning and improvement, Systems based practice. Republished with permission from: Stawicki SP, Shiroff AM, Hayden GE, Panebianco NL, Kirkpatrick JN, Horan AD, Gracias VH, Dean AJ. OPUS 12 Scientist 2008;2(3):11-14. Introduction: Although the venous collapsibility index (VCI) and central venous pressure (CVP) have been shown to correlate reasonably well, little has been reported on the relationships between VCI and other commonly used hemodynamic variables (i.e., HR, blood pressure). This is a retrospective, post hoc analysis of data from a recently completed 3-year prospective study of VCI in critically ill and injured patients. Materials and Methods: A total of 267 previously recorded data pairs in a group of 82 adults (≥18 to <90 years) patients were included in this analysis. Subsequent correlations were performed between VCI and the following clinical parameters: (a) Heart rate (HR), (b) systolic blood pressure (SBP), (c) diastolic blood pressure (DBP), (d) mean arterial pressure (MAP), (e) pulse pressure, (f) abdominal perfusion pressure (APP or MAP-CVP), (g) positive end-expiratory pressure (PEEP), head-of-bed elevation, and (h) HR-blood pressure index (i.e., HR minus MAP). In addition, correlations between inferior vena cava (IVC) maximum diameter (cm) and demographic variables (age, gender) were performed. Results: Male patients had significantly greater maximum IVC diameters (2.12 ± 0.89 cm) than female patients (1.81 ± 0.61 cm,P< 0.01). 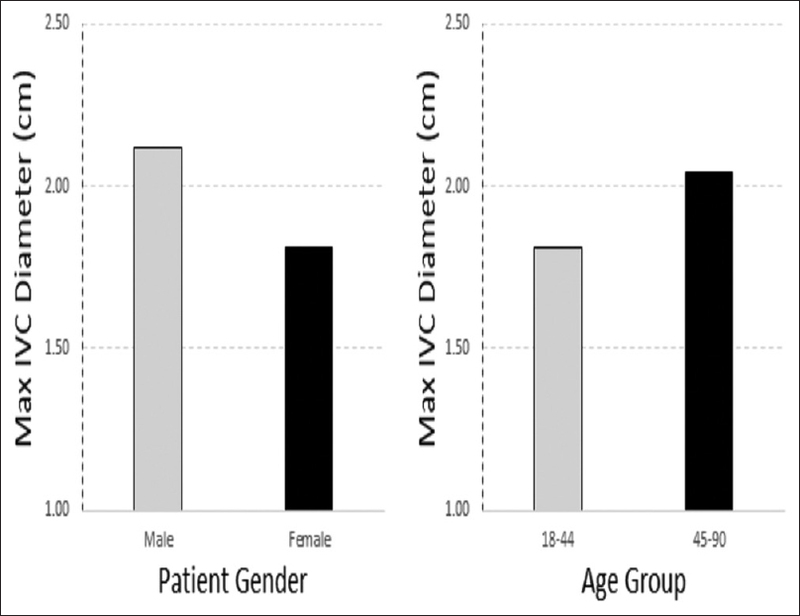 We also observed a statistically significant increase in maximum IVC diameter with increasing age, where patients ages 18–44 had mean maximum IVC diameters of 1.81 ± 0.67 and patients ages 45–90 had mean maximum IVC diameters of 2.04 ± 0.78 (P < 0.05). Statistically significant correlations were found between VCI and DBP (R = 0.217,P< 0.03), PEEP (−0.25,P< 0.01), APP (R = 0.23,P< 0.01), and CVP (R = −0.395,P< 0.01). In addition, in patients who were noted to have clinically and/or hemodynamically “discrepant” VCI and CVP measurements, a high VCI (>50%) more accurately correlated to expected SBP and DBP behavior. Conclusions: These preliminary results suggest that DBP may correlate with volume status-based VCI behavior than either SBP or MAP and that VCI may be more accurate in patients experiencing intravascular volume depletion. While these findings are not entirely surprising, further studies are warranted to improve our understanding of the clinical implications and relevance of these findings. The following core competencies are addressed in this article: Medical knowledge, Patient care. Republished with permission from: Patil P, Kelly N, Papadimos TJ, Bahner DP, Stawicki SP. Correlations between venous collapsibility and common hemodynamic and ventilatory parameters: A multi-variable assessment. OPUS 12 Scientist 2014;8(1):1-5. Legal and medical professions are intertwined in an intimate and complex relationship. Medical malpractice arguably constitutes the biggest point of contention between the two professions. While a significant proportion of medical malpractice complaints is not frivolous and is based on appropriate research and screening criteria, most of these complaints are ultimately settled or taken to trial, with a fairly good chance that the outcome will be favorable or at least satisfactory to the involved physician. At times, the legal system fails to “filter out” frivolous cases. Such cases can and at times, do end up in court. Although majority of them are ultimately decided in favor of the defending physician, the emotional anguish and the potential damage to the physician's reputation can be significant. In addition, the spiraling costs of malpractice insurance and the fear of further malpractice insurance rate increases following a legal complaint cause many doctors to engage in costly and sometimes dangerous practice of defensive medicine. Due to the overall magnitude of the malpractice lawsuit misuse and the devastating consequences of such misuse, frustrated physicians have resorted to initiating countersuits in response to abusive and frivolous lawsuits. This review presents cases where physicians who were unfairly sued filed successful countersuits against the plaintiff's attorneys. A review of relevant medical and legal literature is also included. The following core competencies are addressed in this article: Interpersonal skills and communication, Practice based learning and improvement, Professionalism. Republished with permission from: Dippolito A, Braslow B, Lombardo G, Hoddinott KM, Nace G, Stawicki SP. How David beat Goliath: History of physicians fighting frivolous lawsuits. OPUS 12 Scientist 2008;2(1):1-8. Introduction: International Medical Graduates (IMGs) have been a significant proportion of the American physician workforce since the 1960s. Nearly, one-fourth of practicing physicians today are IMGs, and the total number of IMGs in graduate medical education is increasing. 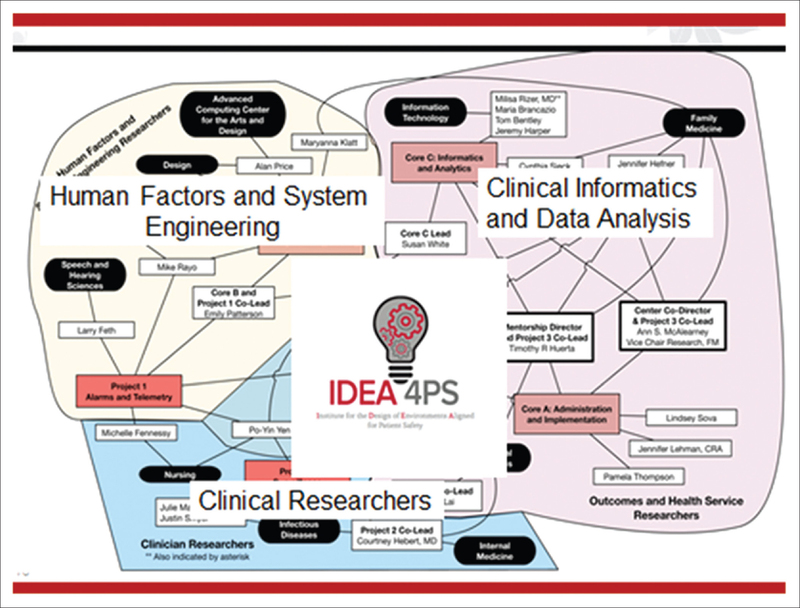 The purpose of this pilot project was to assess IMG perceptions in three major policy areas: (a) IMG impact on the United States (US) healthcare, (b) IMG impact on countries of origin, (c) bias/discrimination faced by IMGs. Methods: A survey was conducted of IMGs in an internal medicine residency program based at a Queens, New York Hospital. Results: Surveyed population (n = 27) was 41% PGY1, 30% PGY2, 22% PGY3, 7% PGY4. 55% were men, 78% were between 25 and 35 years old, and 70% had emigrated to the US within the last 10 years. Impact on US healthcare: 54% supported US policies favoring immigration of IMGs willing to practice in underserved areas. 70% believed that IMGs would provide care in these areas for a longer period than the US graduates, due to satisfaction in serving that patient population (57%) and lack of better opportunities (22%). Justifiable reasons to reduce IMG immigration were to avoid a physician surplus (58%), to reduce harms to countries of origin (21%), and to avoid overcrowding residency programs (13%). Impact on countries of origin: Eighty percent of the surveyed IMGs do not plan to return to their country of origin. Fifty-six percent reported that physician emigration is a detriment to their countries of origin; 84% felt no personal obligation to help reduce the negative effects. Two-thirds received loans or subsidies for education from countries of origin. Thirty-one percent supported policies for required subsidies repayment, 27% for required service after medical school graduation, 25% for more restrictive emigration policies, 19% for required return to the country of origin after residency training, and 12% for monetary compensation beyond subsidies repayment. Bias or Discrimination: Over one-third of respondents felt bias or discrimination in their work environment. Eighty-five percent felt that medical professional organizations do not adequately address issues specific to IMGs, and 77% reported a desire for greater involvement in such organizations. Conclusions: There is a growing debate in public policy over the status of IMG migration to the US. This pilot study was designed to explore IMG attitudes toward three major policy areas. A larger, multi-institutional study should be considered. The following core competencies are addressed in this article: Interpersonal skills and communication, Professionalism, Systems based practice. Republished with permission from: Agrawal S. International medical graduate perceptions of health policy: A pilot study. OPUS 12 Scientist 2008;2(1):9-12. Introduction: Open abdomen (OA) spans an entire spectrum of traumatic and nontraumatic indications. We hypothesize that uniformly managed OA patients have favorable outcomes regardless of the initial traumatic or nontraumatic etiology. Materials and Methods: This is a retrospective review of OA patients from 2001 to 2006. A comparison was carried out between NTP and trauma OA patients, examining patient demographics, physiologic parameters, resource utilization, and outcome measures. Results: There were 60 OA patients (35 nontrauma patients [NTPs], 25 trauma patients [TPs]). 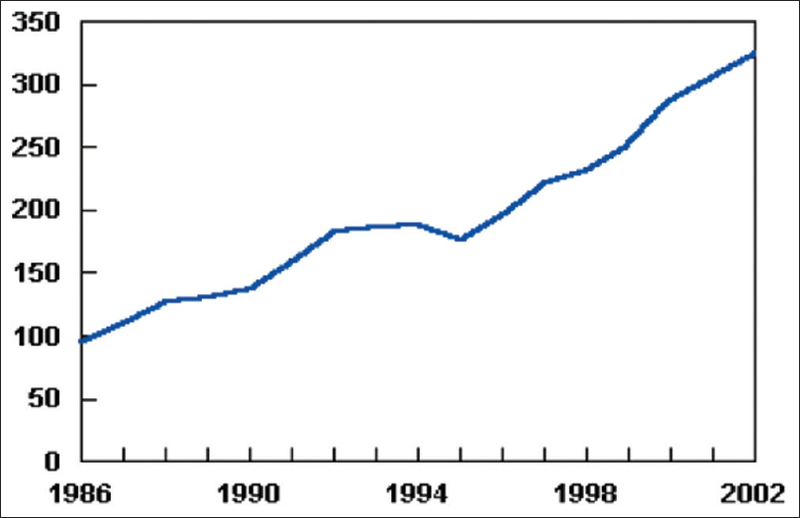 NTPs were significantly older than TPs (60.9 vs. 38.3 years). The initial mean pH, Simplified Acute Physiology Score II (SAPS), and predicted and observed 28-day mortality were similar for both groups. The initial base deficit was 5.53 in NTP and 10.4 in TP (P = 0.0191). Lactic acid levels were 3.54 in NTP and 5.57 in TP (P = 0.0326). Time to abdominal closure was 18.2 days for TP and 20.7 days for NTP. NTP had longer mean Intensive Care Unit (ICU) stays (11.6 vs. 8.5 days, P= 0.0438). NTP had more abscesses (20.0% vs. 8.00%), fistulae (17.1% vs. 8.00%), and enteric leaks (11.4% vs. 4.00%) than TP. The average number of procedures per patient was 5.81 for NTP and 6.24 for TP (mean 4.34 days between procedures for NTP and 2.38 days for TP). Conclusions: TP and NTP undergoing OA showed many similarities. Outcomes for OA patients were similar regardless of the initial diagnosis. A trend was observed toward more postoperative complications in the NTP and greater initial physiologic derangement in TP. 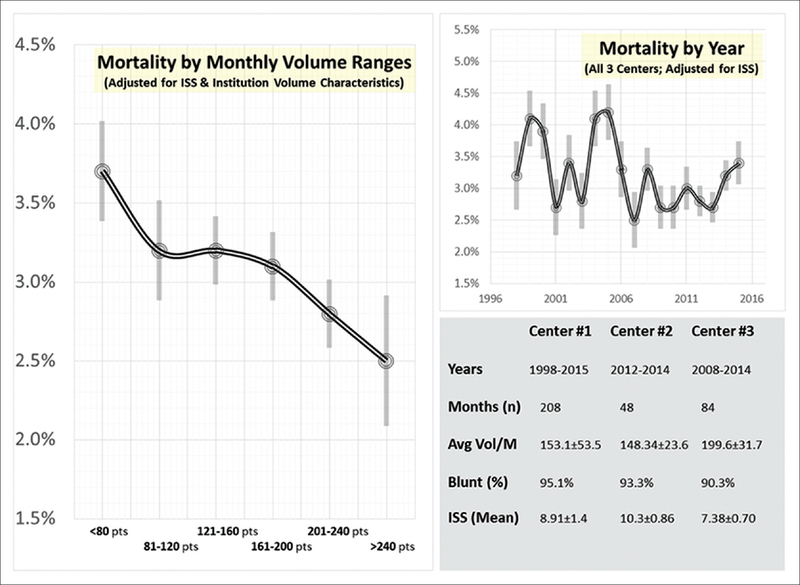 NTP had longer mean ICU stays. The mortality for both groups was half of that predicted by SAPS II score, likely due to the physiologic benefits of OA. The following core competencies are addressed in this article: Patient care; Medical knowledge; Practice based learning and improvement; Systems based practice. Republished with permission from: Stawicki SP, Cipolla J, Bria C. Comparison of open abdomens in nontrauma and trauma patients: A retrospective study. OPUS 12 Scientist. 2007;1(1):1-8. Introduction: Minimally invasive radioguided parathyroidectomy (MIRP) combines technetium sestamibi scan, intraoperative gamma probe, methylene blue dye, and measurement of circulating parathyroid hormone levels. While MIRP is a well-established approach to neck exploration for hyperparathyroidism, there are little published data about patient satisfaction following this type of surgery. Methods: All patients in this study underwent either unilateral MIRP or bilateral neck exploration for primary or recurrent hyperparathyroidism. Postoperative prospective patient satisfaction surveys were collected and analyzed with regard to preoperative education, surgical outcomes, extent of procedure, and patient age and gender. Statistical analysis was performed to examine patient satisfaction trends for significance. Results: Of 68 study patients 34 completed the survey at the 1-week follow-up appointment, 4/68 mailed in the survey, 10/68 were contacted by phone, with the remaining surveys either returned incomplete or not filled out. Among the 48 completed surveys, most patients (85–100%) were satisfied with both operative and postoperative care aspects. Although patient dissatisfaction was higher among patients discharged on the same day and those hospitalized for <23 h, 96% of respondents indicated that additional hospitalization would not change their responses to survey questions. Elderly patients and women tended to have increased proportion of unfavorable responses to the survey items. There were no differences in patient satisfaction with regard to the operating room environment, time in surgery, time in recovery room, or incision size. Conclusions: The survey used in this study appears to be an effective instrument in assessing the level of patient satisfaction with regard to the surgical efficacy of MIRP, perioperative and postoperative patient care, and quality of preoperative education. The following core competencies are addressed in this article: Interpersonal skills and communication, patient care, practice-based learning and improvement, professionalism, and systems-based practice. Republished with permission from: Stawicki SP, Schill KM, Flynn MB. Minimally invasive radioguided parathyroidectomy: Postoperative patient satisfaction survey. OPUS 12 Scientist 2007;1(2):31-35. 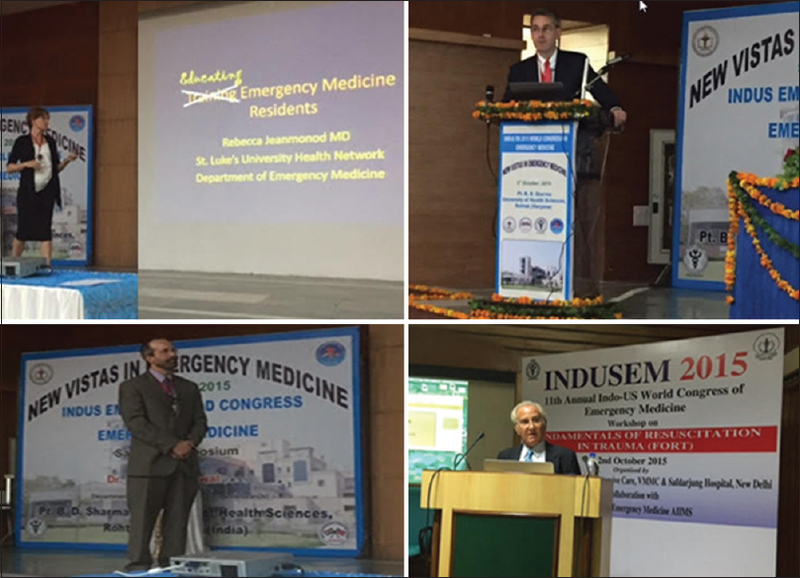 The Annual INDO-US World Congress of Academic Emergency Medicine (WoCAEM) continues to be India's premier level one conference encompassing emergency care, trauma management, cutting edge critical care, and the corresponding component of translational science. The 2015 Summit provided additional high profile sessions on burn care, cardiovascular, and cerebrovascular topics, as well as environmental and disaster medicine. Competitive faculty selection ensures a high-quality educational experience. In addition to extensive didactic sessions, the WoCAEM incorporated outstanding small group learning and state-of-the-art simulation experiences in thematic blocks. The WoCAEM Leadership Council is pleased to report on the most recent conference that took place from September 30 to October 4 in New Delhi, India. We hope that this report, in addition to serving as a historical record, will generate additional interest regarding the meeting among potential faculty and attendees alike. The following core competencies are addressed in this article: Medical knowledge, patient care, communication and interpersonal skills, system based practice.